St Mary’s is in the Top 1% of Schools Nationally for Attainment (actual pupil achievement) and Progress (how much the children learn while they are with us) by the end of KS2. The Top School in Islington for the percentage of children achieving the Expected Standard in all Reading, Writing and Maths. We are really pleased to announce that our Year 6 children at St Mary’s performed brilliantly and again our school remains in the Top 1% of Schools Nationally for Attainment (the results the children got) and Progress! We are also the Top school in Islington for the percentage of our pupils who achieve the Expected Standard in Reading, Writing and Maths combined. Most importantly is, we have achieved all of these great successes whilst also holding onto our vision of providing a wonderfully rich and diverse curriculum for all our children. 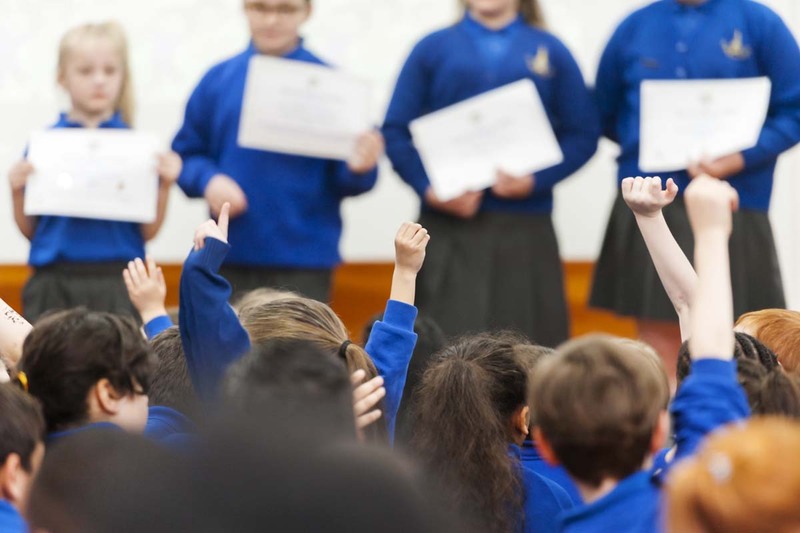 This is an amazing achievement for our small school, and is testament to the hard-work the children put into their learning, the hard-work from all the adults in the school and to our families – for all your support and help in working with us to help your children be the best they can be! Thank you to everyone for helping to give our children the best possible start in life before they move onto secondary school. For a full break-down of our results and to see how well we also performed at EYFS, Phonics and KS1 – please click the link below. Miss Prayag and the St Mary’s Staff Team.